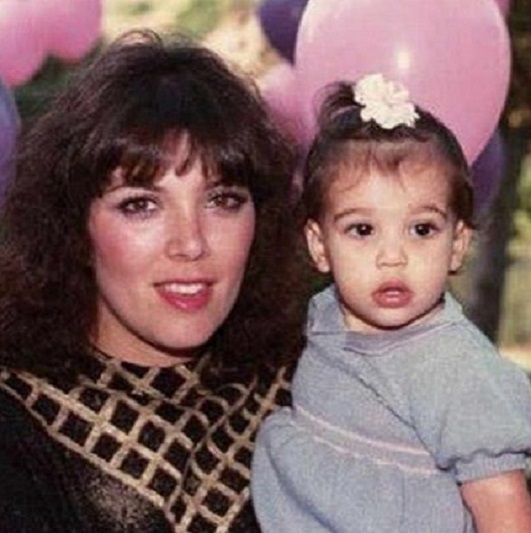 Kris Jenner was the first of the Kardashian clan to wish Kim a happy birthday on Saturday. The mother-of-six posted a cute photo of herself with Kim as a baby surrounded by pink and purple balloons and added a touching caption. 'Happy birthday to my beauty @kimkardashian!! You are beautiful inside and out, the most loving mommy and wife, incredible business woman and loyal friend. You are such a blessing, and I am grateful to God for giving me you as a daughter. I love you! Mommy. 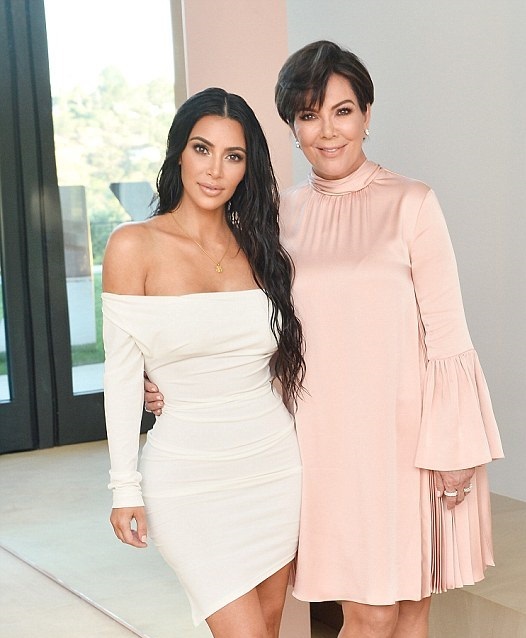 Xo #ProudMama #HappyBirthdayKim' the 61-year-old wrote.